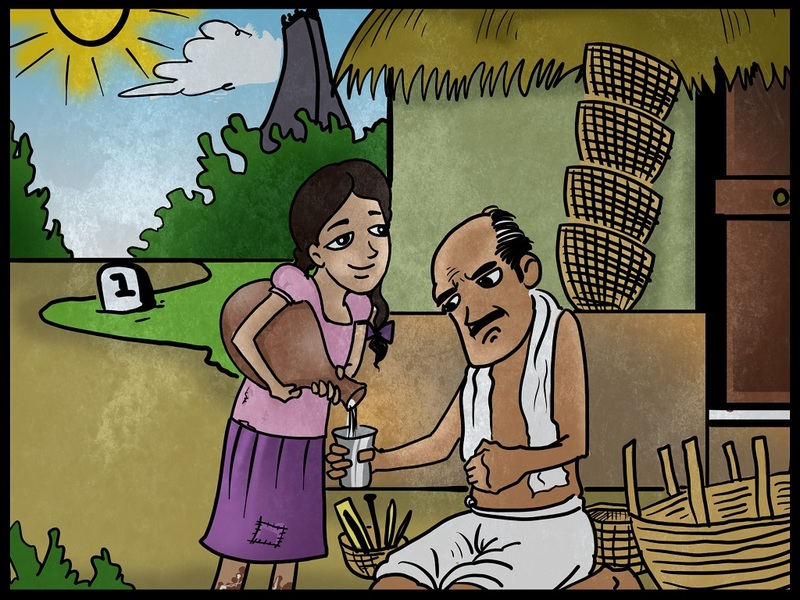 In a faraway village, a kind, sweet-natured girl named Anita lived with her mother. Anita’s mother was too sick to work, so the two of them soon became very poor. They lived in a broken hut and made their living by selling buttermilk. 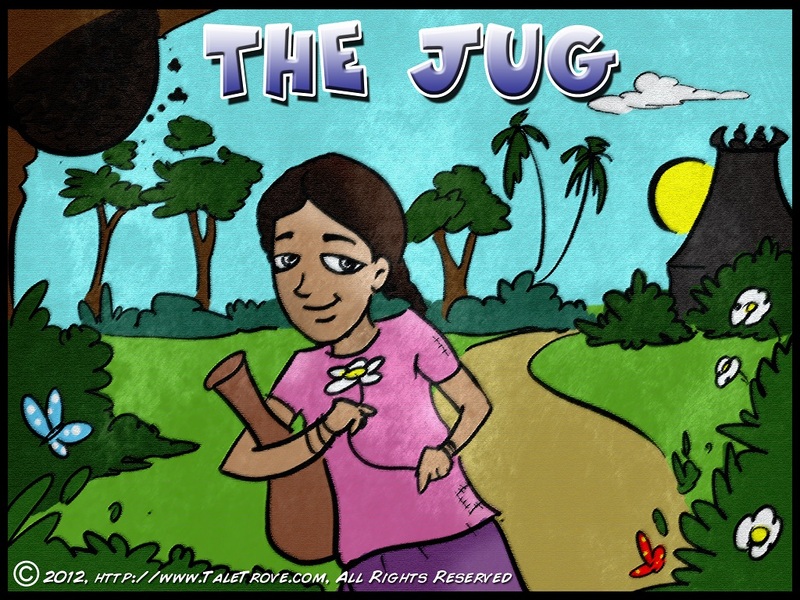 Every morning, Anita’s mother would give her an earthen jug, full of buttermilk to sell at the local market. With the money she made, Anita would buy rice, lentils, and other essentials for dinner. If her day at the market didn’t go well, she would bring back the remaining buttermilk, and that would be their evening meal. 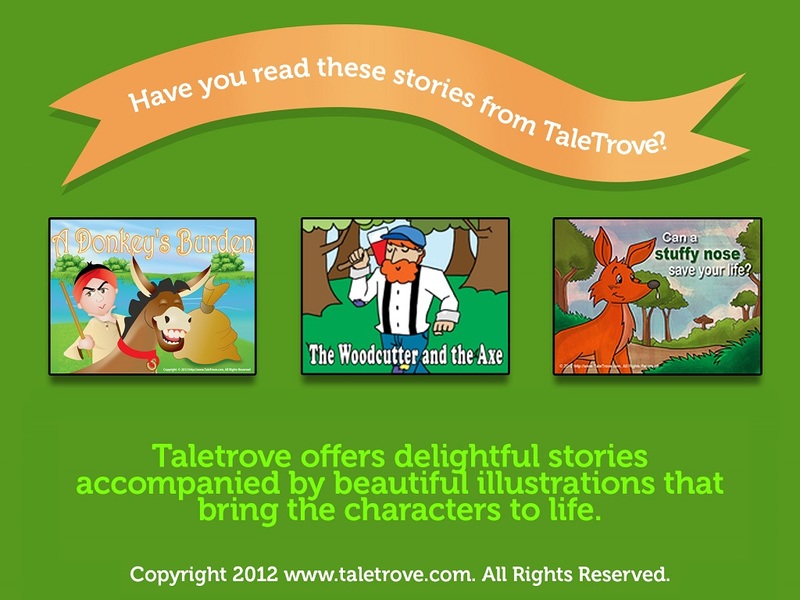 Though they could hardly make ends meet, the two were very devoted to the Lord. They prayed every day and never failed in their religious duties. “Oh, thank you!” the weaver beamed and drank to his heart’s content. Within a few minutes, the weaver was relieved. Wiping the sweat from his face, he returned the jug and said, “That feels better. Now tell me, what can I do for you in return, little girl?” he questioned. “Oh! That’s all right,” answered Anita. “I’m just glad you feel better.” “I can’t let you leave empty-handed. Here, take this in thanks,” said the weaver handing Anita a big, brown bamboo basket. 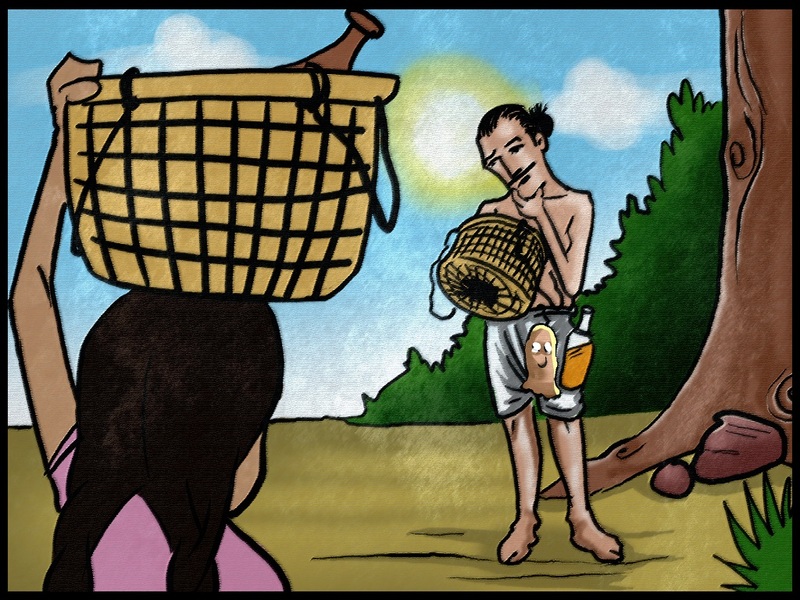 Anita wasn’t sure what to do with the basket, but she took it anyway and thanked the weaver as she walked on. She hadn’t gone much further when she saw a man peeping into a basket. He was scratching his chin anxiously and turning his head from side to side. His eyes opened wide upon seeing the basket in Anita’s hands. “That is perfect!” he squealed. “Dear girl, can you trade the basket with me for some honey?” he requested eagerly. “Glad to be of help,” Anita replied smiling. It had been a while since she and her mom had tasted honey. The honey collector thanked her profusely, swapped the basket for a big bottle of honey, and merrily went on his way. Anita kept ambling on until she crossed the sweetmeats shop. “Anita, is that honey you are carrying?” the shopkeeper asked. “I have to make a fresh batch of honey sweets for a family gathering tonight. The wretched ants got into the honey I had in stock. 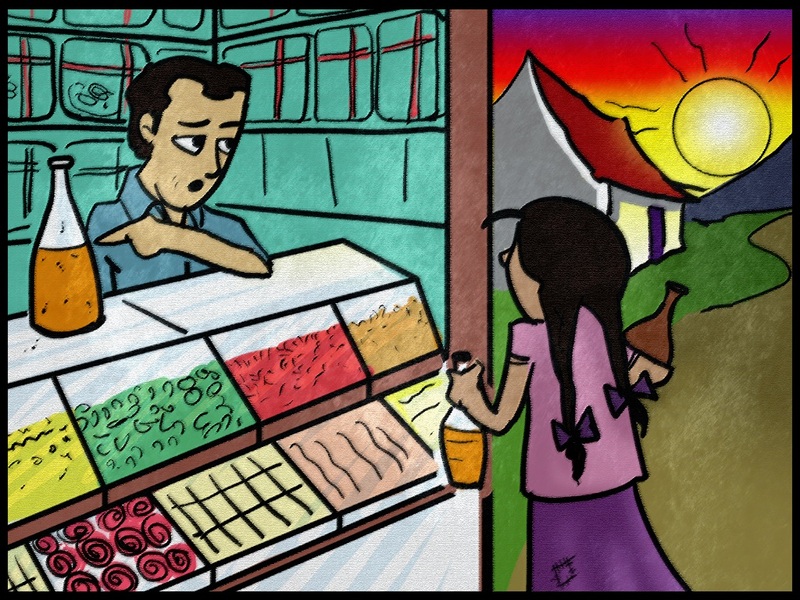 Would you mind bartering the honey for some delicious milk sweets?” the shopkeeper proposed enticingly. “Oh, but of course,” Anita gleefully agreed. She was delighted. This was even better than plain honey for dinner she thought as her mouth watered. The deal was completed in no time and she continued on her stroll. Night had begun to set in, and the birds had returned to their nests. 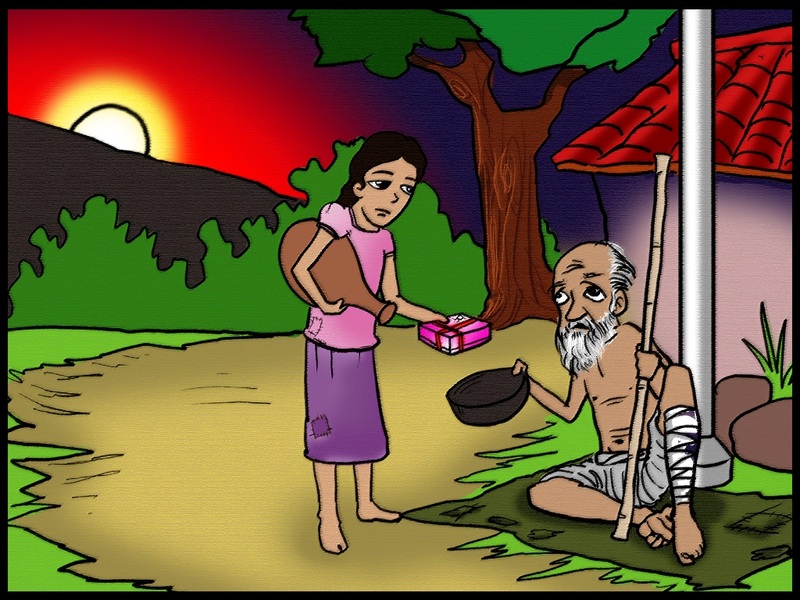 As Anita approached her home, she saw a sick beggar on the street, dressed in rags. He was holding a stick in one hand and a bowl in another. He sat there idly, waiting for an act of kindness. “God bless your soul! I haven’t had a morsel all day. No one in this village seems to have a coin for an invalid like me. Pray, give me something to eat,” he weakly moaned. Anita was moved. “Here sir, you can have this,” she said handing the sweet box to him. “My mom and I will manage. You need this food more than we do,” Anita replied earnestly. As Anita gazed at him in confusion, a thousand questions ran through her head as the mendicant continued. “I am the Lord. May you have a joyous life daughter.” He blessed Anita and vanished, leaving an aura of divinity behind. Anita couldn’t believe what she had witnessed. Dizzy with happiness, she bolted home and found a big mansion where the shabby hut once stood. Inside, her mother was healthy and wearing fine clothing. There were foods and comforts of all kinds. 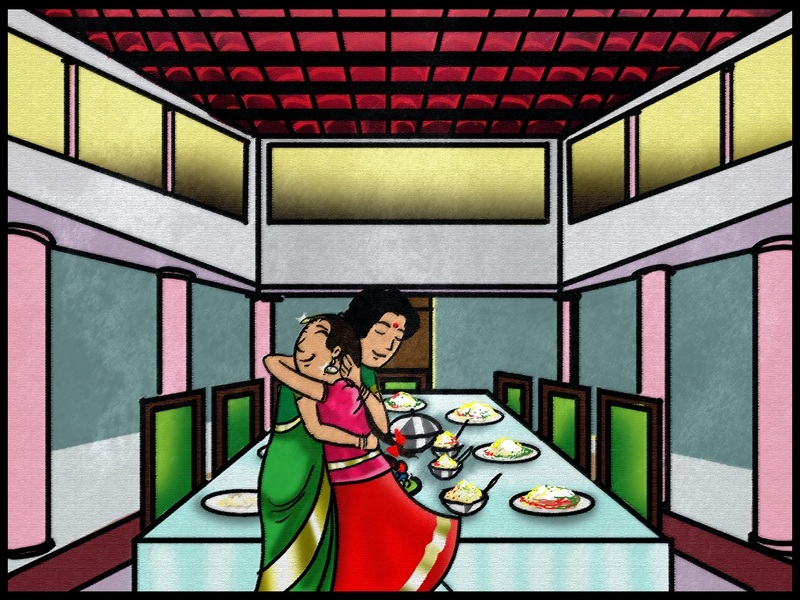 Anita told her bewildered mother what had happened, and just as the Lord proclaimed, they lived comfortably thereafter. People may not be who they seem to be. A chain story.